Rigor & simple: perfect for any kind of profile! 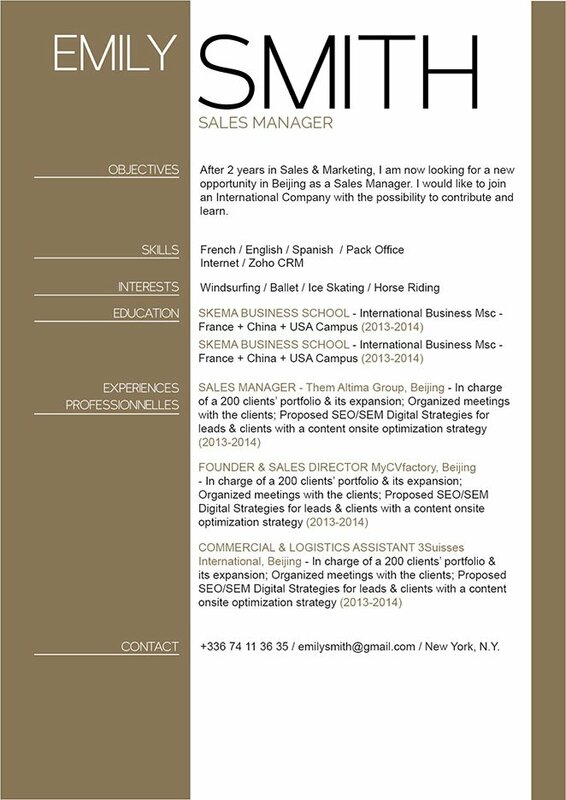 CV template to download "Strict"
Looking for an eye-catching and functional resume? Then, the Strict Resume is just for you! 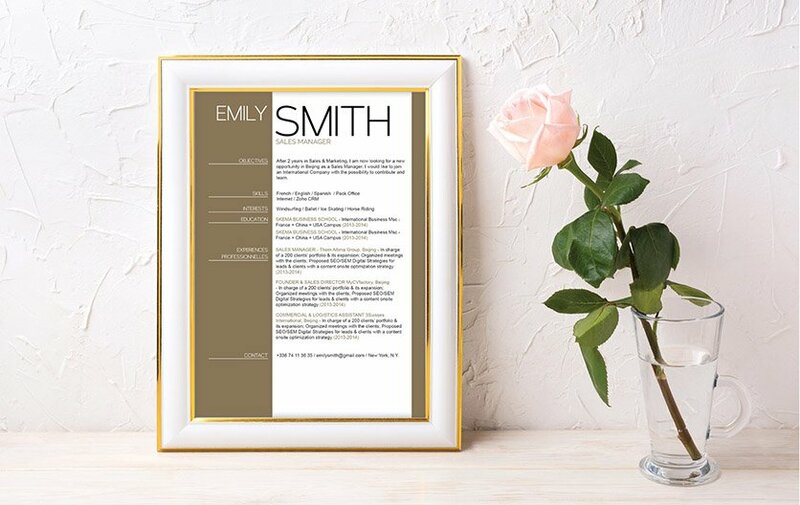 This modern resume template possesses an excellent selection of colors, shapes, and texts that give you an attractive and effective resume lay out. All the of your qualifications are made clear to your potential employer –from your professional and educational background to your skills and interests. This also makes this CV template great for any job type and is sure to increase your chances of landing that dream job! Highlights your strengths! But highlights them effectively. How you may ask? Since most resumes are scanned for about 10-30 seconds, its best to put the effort in determining what strong points you have that are most relevant to your current job search objectives. Once you determined these points, place them on parts of your CV that more apt to be read. This will serve as the hook for your reader, then the rest of the resume just reels them in.